GLEAMNS Community Services Block Grant (CSBG) Dept. May is Community Action Month, dedicated to recognizing the success of the National Community Action Network. 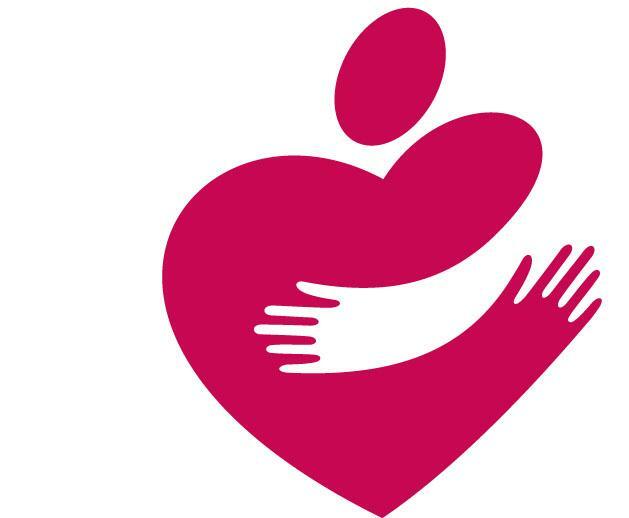 GLEAMNS Human Resources Commission, Inc. is a member of this network, which consists of 1,000-plus Community Action Agencies working across the country to help low-income individuals and families. 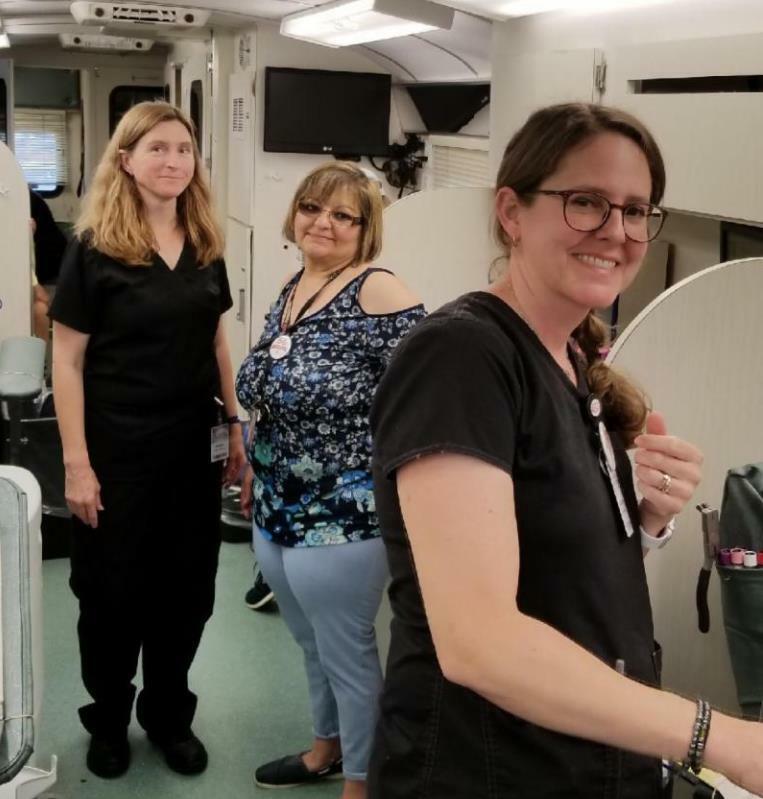 To celebrate Community Action and raise awareness, GLEAMNS held its annual Community Action Day on Friday, May 18, 2018. 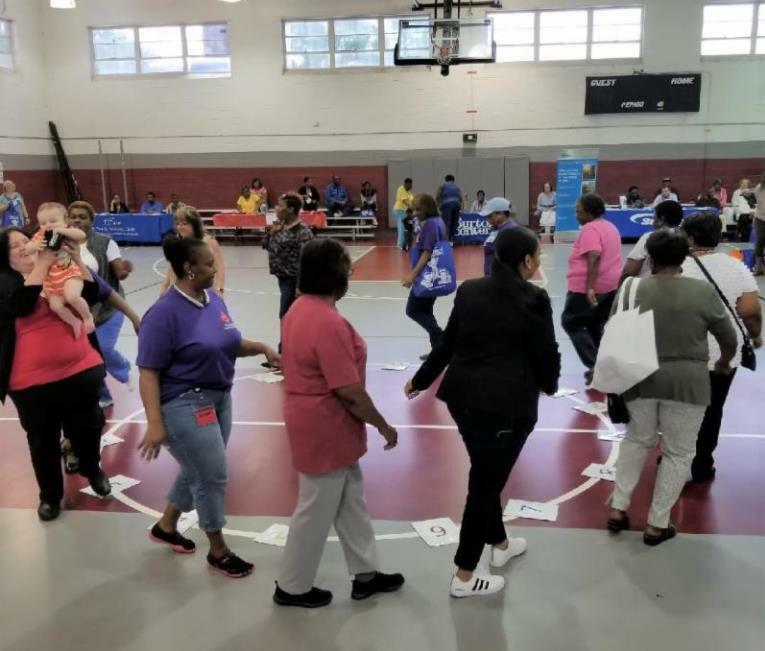 The event took place at the Brewer Recreation Center in Greenwood and showcased the various services and resources offered throughout the communities. The GLEAMNS Community Services Block Grant (CSBG) Department hosted the event. 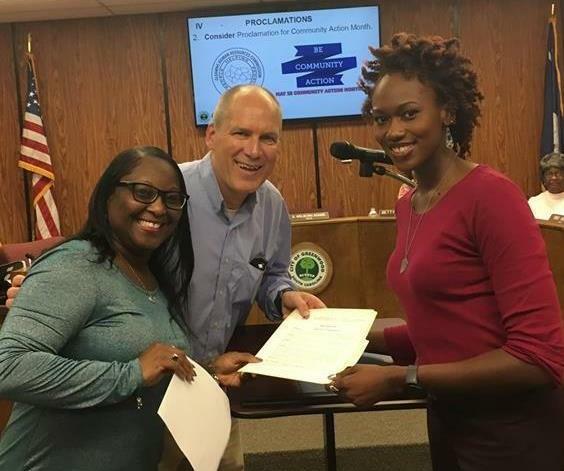 On May 7, 2018, Mayor Welborn Adams of Greenwood issued a Proclamation for Community Action Month during a special meeting of the Greenwood City Council. 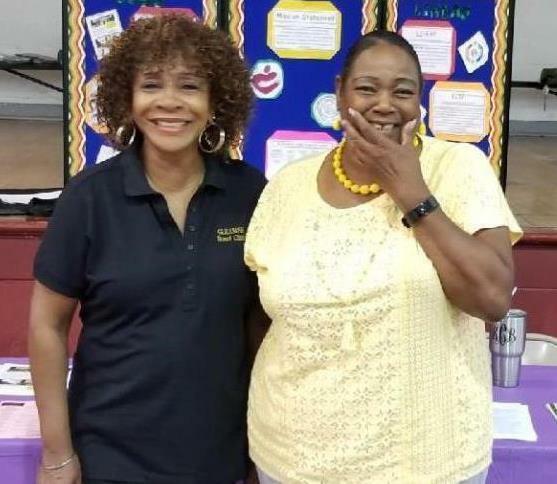 He proclaimed May 2018 as "Community Action Month" in recognition of the hard work and dedication of GLEAMNS and all Community Action Agencies. Community Action would mean nothing without community partners. 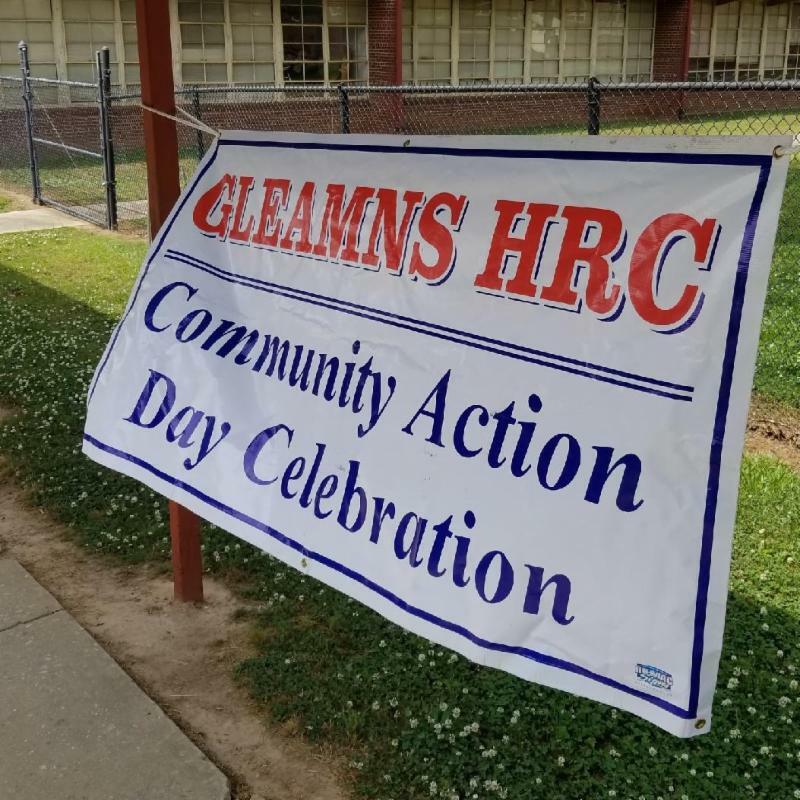 Thanks to the unwavering support of community partners from Greenwood county and surrounding communities, Community Action Day was a success for GLEAMNS! Twenty exhibitors were in attendance for the event, and vendors who could not attend provided door prizes and advertisement. From beginning to end, various moments were captured throughout Community Action Day. Moments include the event's cakewalk, the Greenwood mayor reading a Proclamation, and even a funny moment exchanged between the GLEAMNS board chairwoman and a member of the South Carolina House of Representatives. These moments and more show how Community Action Day unfolded - and everything in between. During the month of May, Community Action Agencies across the country celebrate the impact of Community Action. Sargent Shriver served as a pioneer in the Community Action Movement, being a catalyst against America's "War On Poverty." Thanks to Shriver's legacy, millions of individuals and families across the country are connected to greater opportunities, changing lives and making communities - and the nation - stronger. 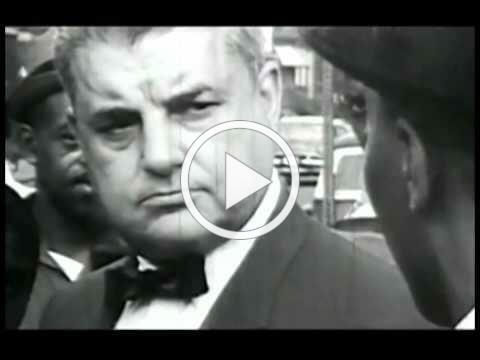 View "The History of the Community Action Movement"
There's more to GLEAMNS than you may know, so check out the entire agency below! Click here for other editions of our CSBG Spotlight! The Mission of GLEAMNS Human Resources Commission, Inc.
To deliver quality services, assistance, and opportunity to eligible customers with emphasis placed on education, employment, and developing self-sufficiency.